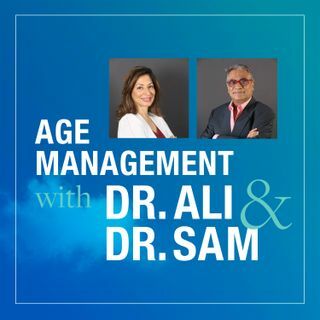 Welcome to the Age Management podcast! Today we start by looking at the word medicine and what that means for you. You need to be informed about age management medicine to help you make the best health decisions. We discuss the difference between conventional and alternative medicines, the combination of the two, and how that relates to age management so you can make the best decision for you in your life.